The rich and creamy taste of macaroni and cheese will certainly make your child happy. Is your toddler crazy about macaroni and cheese? This is our kid-friendly easy homemade macaroni and cheese. It is so surprisingly simple to make with only 5 ingredients. 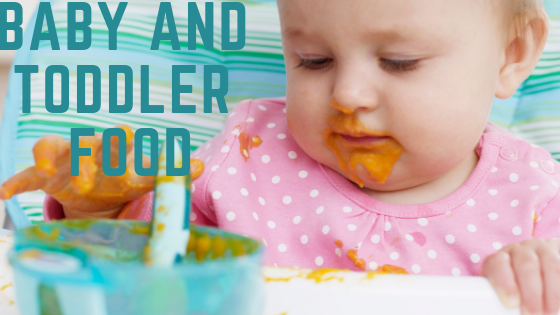 It will delight your toddlers and even hungry adults. 1. In a large pot, put water and add salt. Bring to boil. 2. Cook the elbow macaroni in the slightly salted boiling water for 8 minutes, stirring occasionally, until al dente. Drain and set aside. 3. In a small saucepan, melt the butter. Blend the flour and cook for 1 minute. 5. Reduce heat and gradually pour in the milk into the butter-flour mixture. Continue to stir for 5 minutes until to reach a smooth and bubbly consistency. 6. Stir in cheddar cheese to the mixture and cook for 2 to 4 minutes until cheese has melted. 7. Mix the cooked elbow macaroni to the cheese sauce thoroughly. Your kid can never have enough cheese so you can always top each serving with a little more grated cheese or breadcrumbs. Put it in the oven and bake it for 5 to 10 minutes until golden brown in at 180°C or 360°F. Be watchful when cooking/boiling milk as it boils fast and burns quickly. Your child don’t want the bitter taste of burnt milk on his macaroni and cheese. Always allow to cool before serving.